After all, Disneys Star Wars template is bringing The Force to the multiplex every year, with episodes in 2015, 2017 and 2019 separated by spinoff Rogue One in December and a Han Solo film in 2018. Marvel and DC are mixing stand-alone superhero movies with team-ups as well. 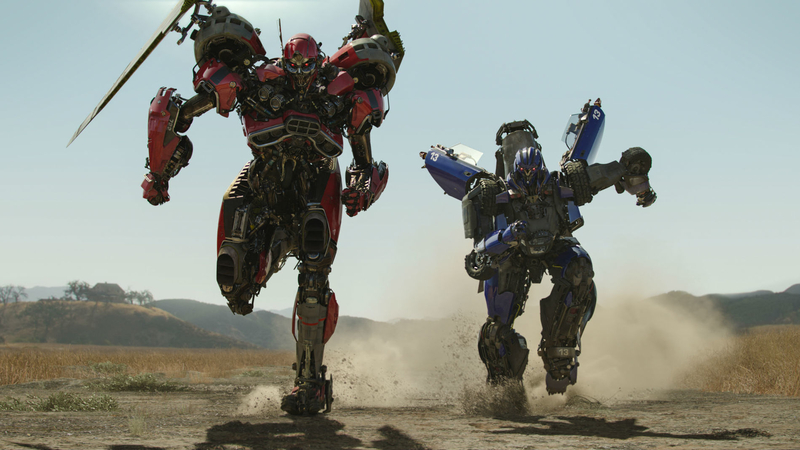 With Bay promising that Transformers 5 will be his last, the studio will look to land a cheaper director for the Bumblebee spinoff. Though the compact yellow bot isnt the lead Transformer  that distinction belongs to Optimus Prime  Bumblebee arguably is the favorite among toy enthusiasts. 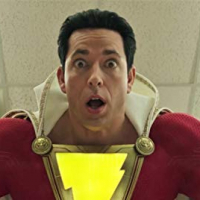 Directed by Travis Knight (Kubo and the Two Strings, Coraline), the film stars Hailee Steinfeld (Edge of Seventeen, Pitch Perfect 2), Pamela Adlon (Better Things), John Cena (Daddy's Home 2, Trainwreck), Stephen Schneider (Comedy Centrals Broad City) and Jorge Lendeborg Jr. (Spider-Man: Homecoming). But are audiences still interested and invested in the Transformers franchise after consecutive horrible films by Michael Bay? reminds you of Herbie, the Love Bug. 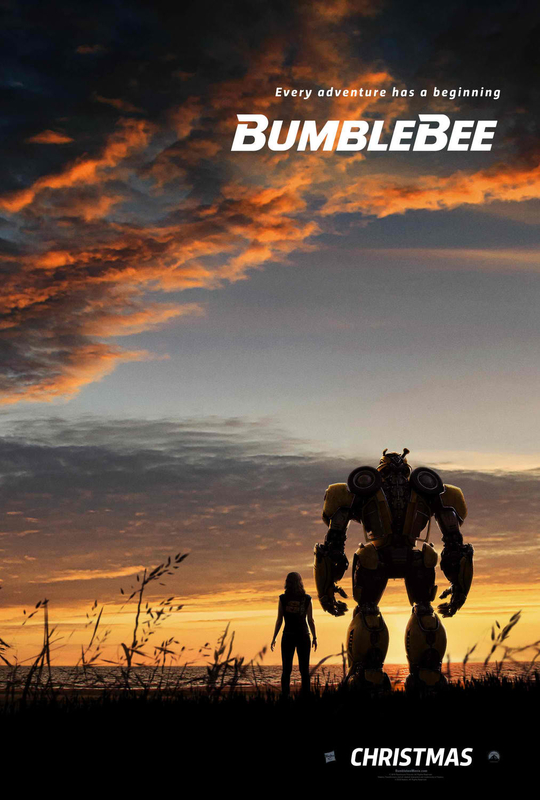 The poster also contains Bumblebee’s release date in the Philippines, which is revealed for the first time as January 8, 2019. Check out the one-sheet art below. The fact that this film is NOT directed by Michael Bay will be enough to attract the audience. 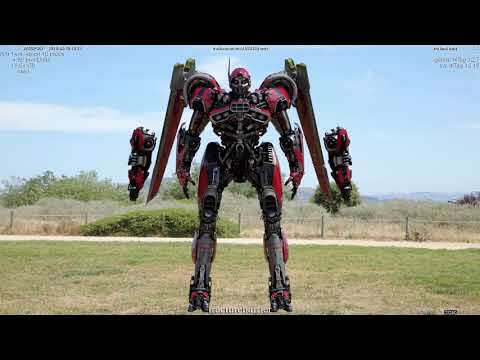 The Decepticon Triple Changers add something fresh and new to the live action Transformers Universe that’s guaranteed to ignite the core and youngerfans. 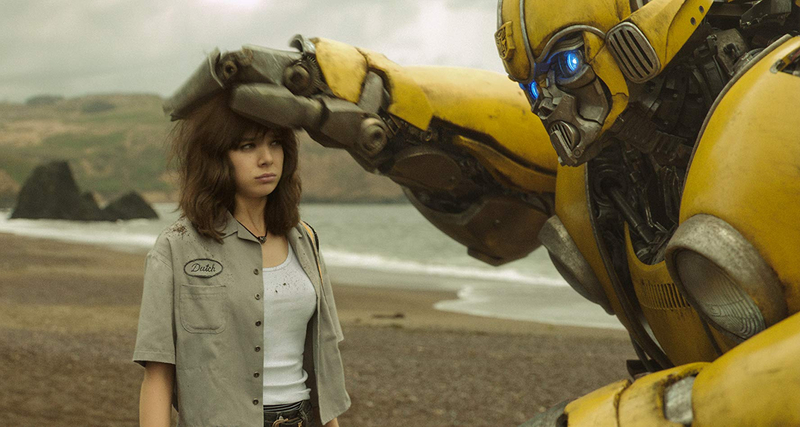 Bumblebee is distributed in the Philippines by United International Pictures through Columbia Pictures. Follow us on Facebook athttps://www.facebook.com/uipmoviesph/ and use the hashtag #BumblebeeMovie. He could have been a Camaro the whole time ha ha ha!! 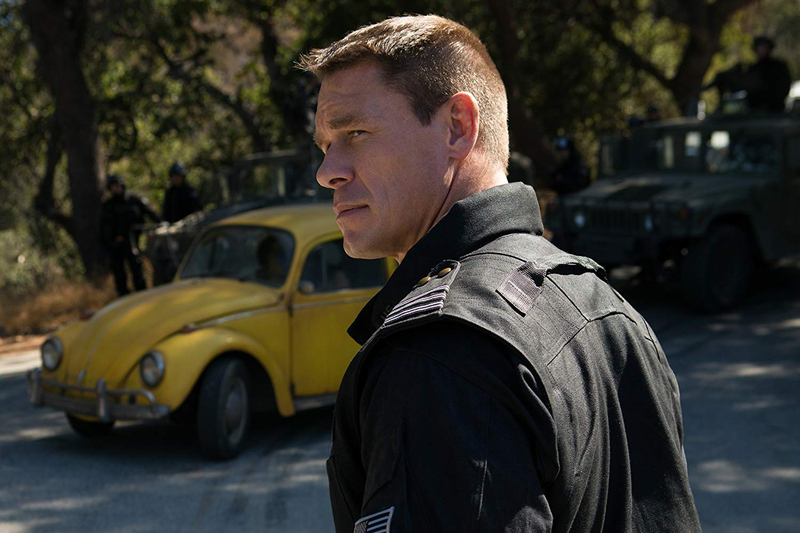 World Wrestling Entertainment (WWE) superstar John Cena, best known outside the wrestling ring for his roles in the hit comedies Blockers andTrainwreck, brings the right balance of toughness and empathy to his Bumblebee character, Agent Jack Burns. Like his character Agent Burns, Cena puts maximum effort behind everything he does, including coming up with a backstory for his character. According to the actor, Burns is a lone-wolf military professional who came up through the ranks. “He will complete his mission at all cost and he brings a whole hell of a lot of equipment to do it,” says Cena. 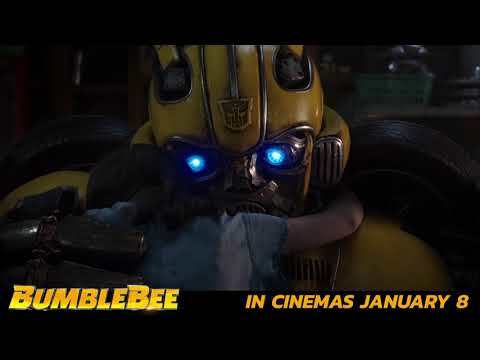 In Philippine cinemas Tuesday, January 8, Bumblebee is distributed by United International Pictures through Columbia Pictures. 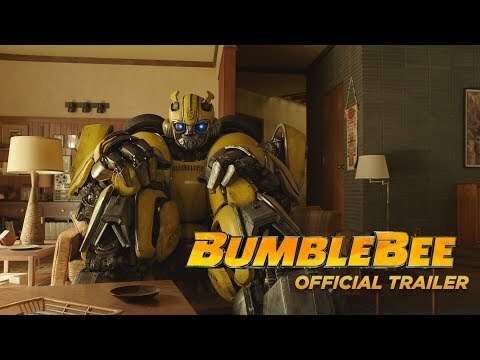 Follow us on Facebook at https://www.facebook.com/uipmoviesph/ and use the hashtag #BumblebeeMovie. 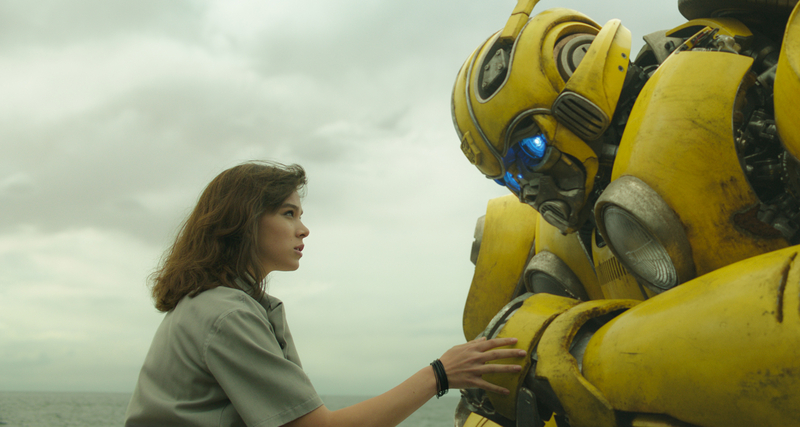 Paramount Pictures’ new action-adventure Bumblebee has been hailed by US critics as “best Transformers movie ever,” boasting a certified fresh 93% in Rotten Tomatoes’ scale. This thanks to director Travis Knight who’s added charm, playfulness and a big heart to a coming-of-age story. 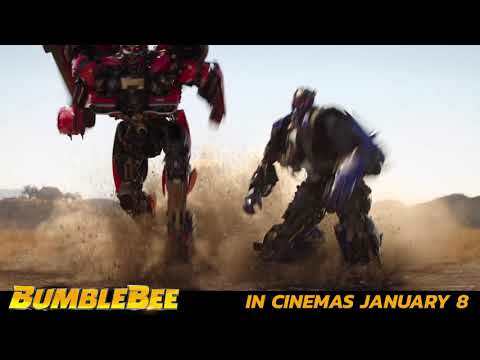 Check out the film’s new Spot below and watch Bumblebee in Philippine cinemas Tuesday, January 8. A producer, director and animator, Knight’s 2016 film, Kubo and the Two Strings, had won multiple awards, including a BAFTA for Best Animated Feature Film, and nominations for a slew of others, among them two Oscars® and a Golden Globe®. 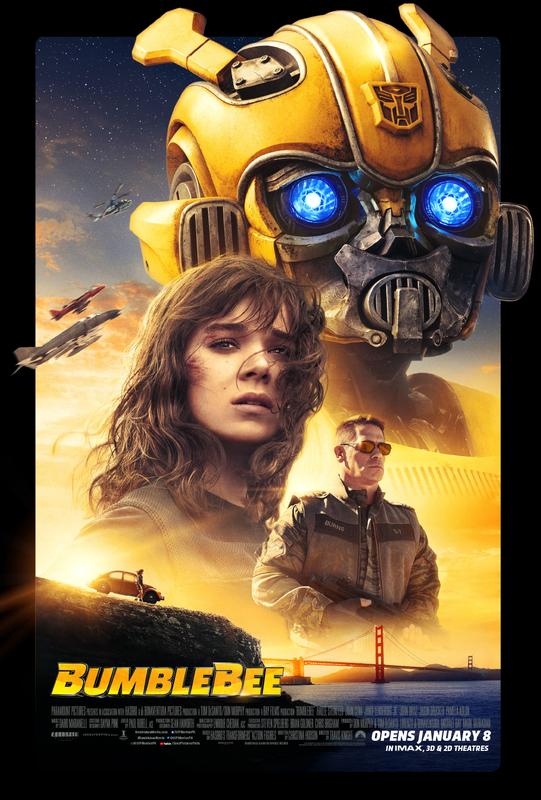 In Philippine cinemas Tuesday, January 8, Bumblebee is distributed by United International Pictures through Columbia Pictures. 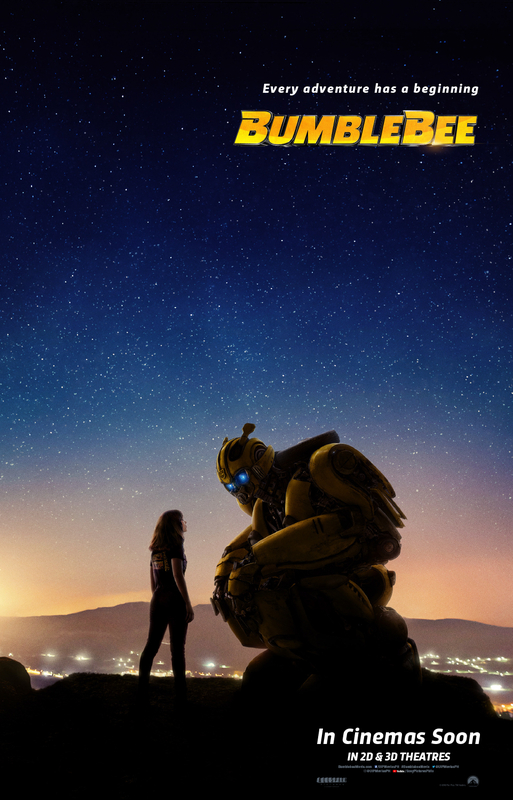 Follow us on Facebook athttps://www.facebook.com/uipmoviesph/ and use the hashtag #BumblebeeMovie. 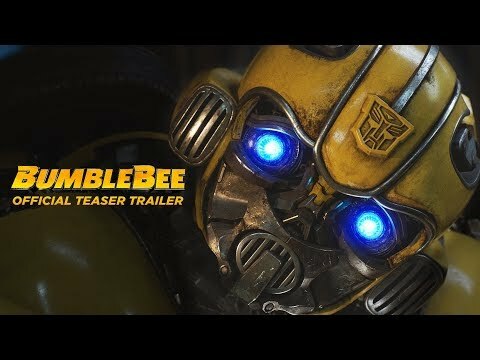 To all who is going to watch Bumblebee I would love to hear your thoughts about it. 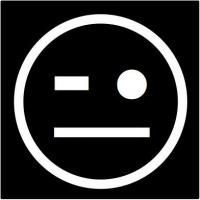 Most especially if you treat it as a prequel, reboot or a retcon. About the triple-changers, why do they have to go through all their alt-modes in transforming? Like, from jet/chopper mode to car mode then to robot mode. nice movie.. awesome yung 1st 10 minutes.. great soundtrack. lakas maka 80's..